Pace Systems provides comprehensive IT, Security, Audio Visual, and Software Solutions to medium and enterprise-level organizations, including those in healthcare, higher education, and commercial real estate. 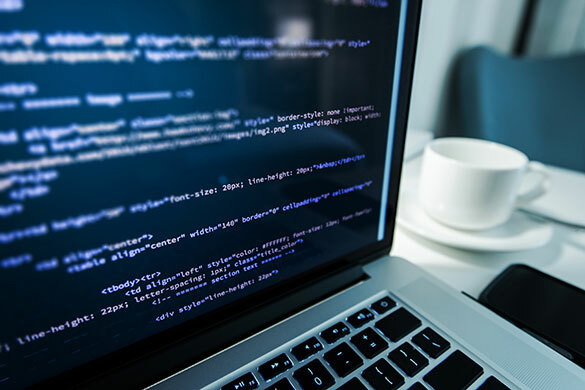 Our company has been providing technology solutions since 1983 and we pride ourselves on implementing true end-to-end solutions all under one roof - from design and implementation to on-going service and support. We listen to you. We understand the core of our business is understanding your organization and building the exact systems you need. 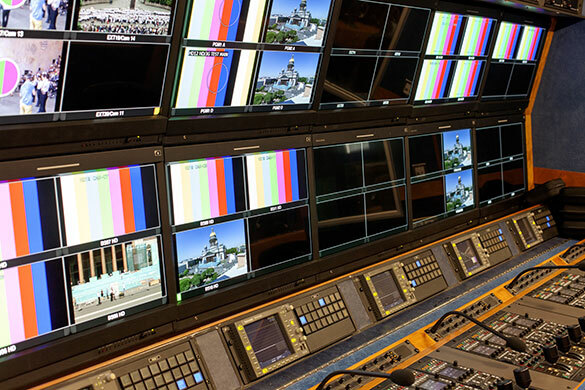 You can rest assured that we've covered all angles. Our rigorous processes ensure the highest quality implementations no matter how unique your requirements may be. Just because your project is big doesn't mean it has to be stressful. We'll assist you through every aspect of the implementation and help put your mind at ease. Pace Systems is a diverse technology organization. With our comprehensive approach, we help you choose the right technologies for your situation and combine these with our best-practices for implementation. 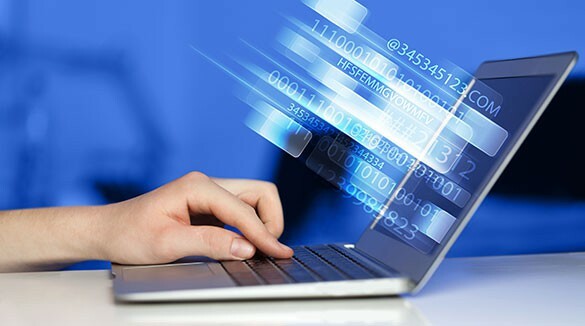 Our IT division offers a wide range of solutions all aimed to consistently enable you to lower the Total Cost of Ownership of your IT investments. 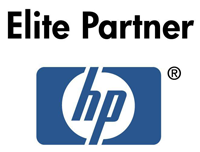 We are certified partners with a wide range of vendors to give you the exact products and solutions you need with a fast, reliable turnaround time. We have a large warehouse, a high tech config lab, and training/demo rooms to help offer you top notch service. Our goal is to be your valued strategic partner. 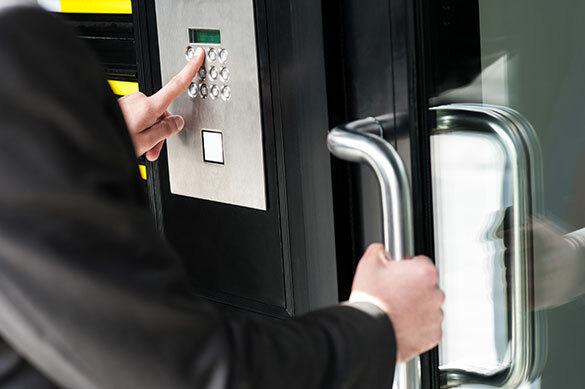 Pace Systems offers a wide range of IP-based security solutions to assist you with the critical task of keeping your premises safe and secure. Where possible, Pace Systems utilizes "hardware agnostic" open-architecture solutions so that we are able to provide you with solutions which adhere to your hardware standardization preferences. This philosophy also lessens the learning curve in supporting and maintaining your new solution. As an IBEW Local 134 affiliated electrical operation, Pace Systems provides power and cabling solutions which adhere to current standards and codes for safety and compliance. 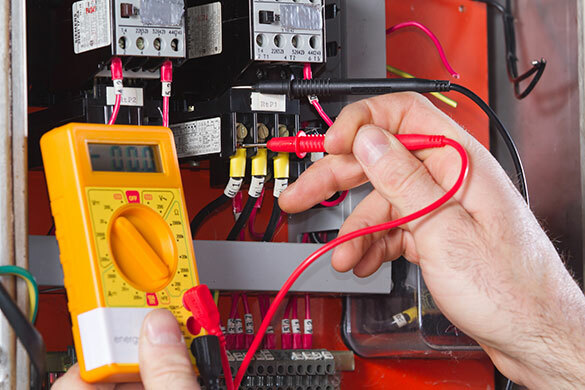 Our experienced electricians are certified and experienced to handle most any electrical project.